Small business owners have a million things to keep track of. Whether it’s crunching numbers, running errands or reaching out to customers, there’s always something to do. GreenRope offers small business owners a new way to manage all their customer accounts, marketing and communication through one CRM. We spoke to Alessandra Ceresa, Director of Marketing at GreenRope to ask her about their CRM, how they got started, and their latest ships. GreenRope is the world’s first business operating system designed to provide a user-friendly, cost-effective, and efficient way for business owners to consolidate their operations on all levels. It’s is not only a CRM with email marketing software, GreenRope’s many features include social integration, SMS marketing, accounting functions, event management, calendaring, project management, analytics and tracking, and much more. How did GreenRope get its start? 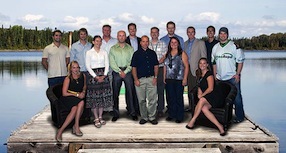 GreenRope was founded by entrepreneurs who saw the need to make it easier to run and grow a business. We have struggled through the same difficulties as small business owners and listened to hundreds of small business owners, managers, and marketers to come up with GreenRope. 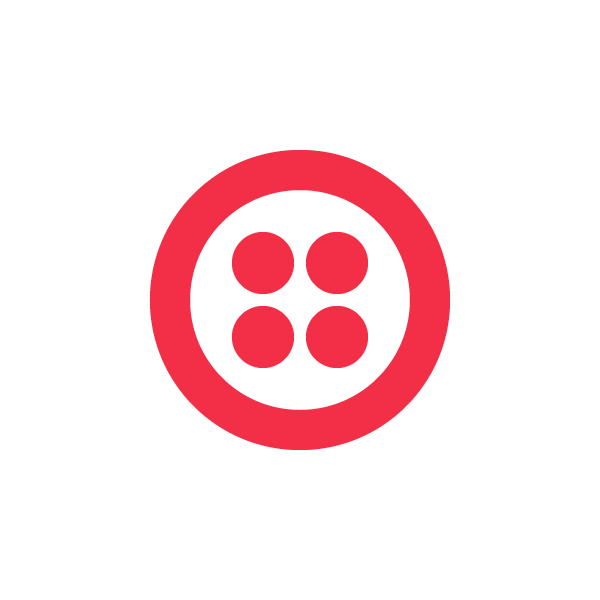 How are you using Twilio to empower your customers? We are using Twilio to power our SMS feature. We are able to send messages globally, as well as set up phone numbers, phone tree, inbound/outbound call and SMS management. What was the inspiration behind building GreenRope? As entrepreneurs ourselves, we saw what there was a need for an integrated, single dashboard business operating system, and GreenRope aims to fulfill that need. GreenRope is designed to be user-friendly, so that people working in different areas of an organization have easy access to the data that is relevant and useful to them. By avoiding the need for import/export from different software packages and continually having to hire developers to manage different connectors to different software platforms, GreenRope has consistently demonstrated total cost of ownership (TCO) savings of over 80%. We are launching our iPhone app in the next couple of weeks. We are launching our email marketing specific platform, EmailGreen, in the next couple of weeks. EmailGreen will be as feature rich and even more cost-effective. It will include, email marketing, event management, social media management, CRM, surveys, SMS capabilities, and full tracking. GreenRope will also be featured as a plug-in on the Salesforce app exchange. To try out GreenRope, visit their website here.